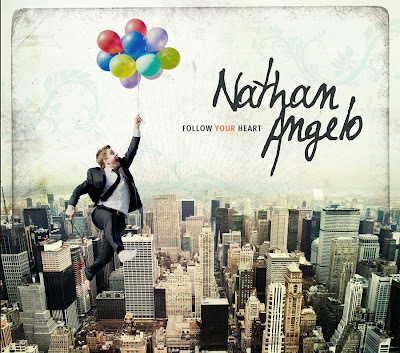 Today marks exactly 1 month until Nathan Angelo's next album, Follow Your Heart, is released. The countdown has officially begun! Zach and I could not be more happy (or more proud) of our dear friend Nathan and all that he has accomplished! Nathan and Zach have been roommates/ tourmates/ co-songwriters and great friends over the past few years. For those of you at our wedding, Nathan was the groomsmen who opened the ceremony playing "Born to Love You" which is also a fabulous new song available on the FYH album. More like a brother and less like a friend, Nathan visited us in Florida during the summer and we had a great time goofing off and songwriting (well, the boys at least). Even with all my ridiculous back problems and the fact I looked like a grandma walking around and lying on ice packs, we had plenty of time for shenanigans and much laughter. Few things are better than Nathan Angelo's sense of humor paired with his singing/ playing piano in your house all day. Ha! There are seriously some AMAZING songs on this album. Trust me, you don't wanna miss it. 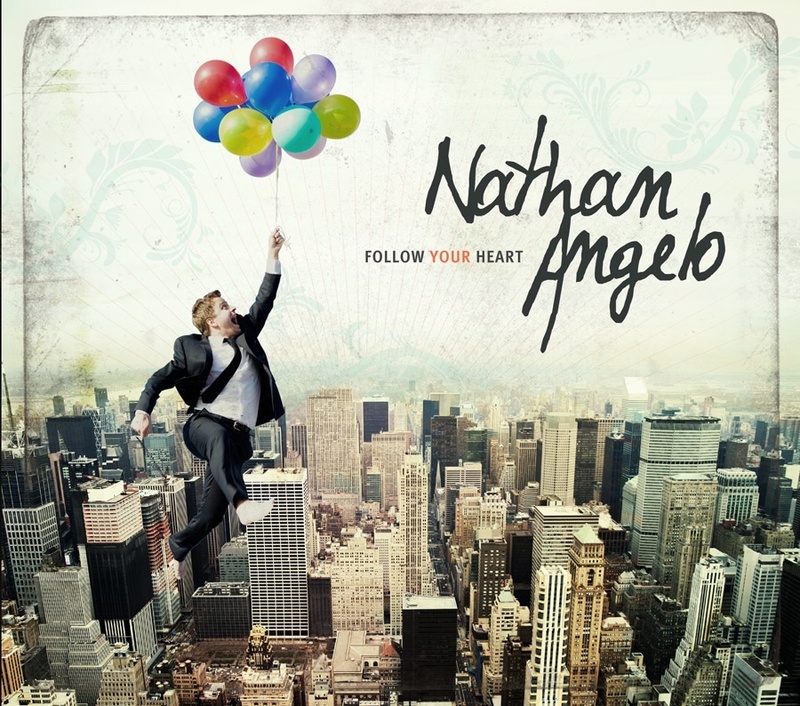 Also, get your Nathan Angelo fix here by buying his previous two albums, These Ol' Keys and Through Playing Me. I actually saw Nathan in concert at Variety Playhouse (in Little Five in the ATL) years before meeting Zach and totally got hooked on his music. 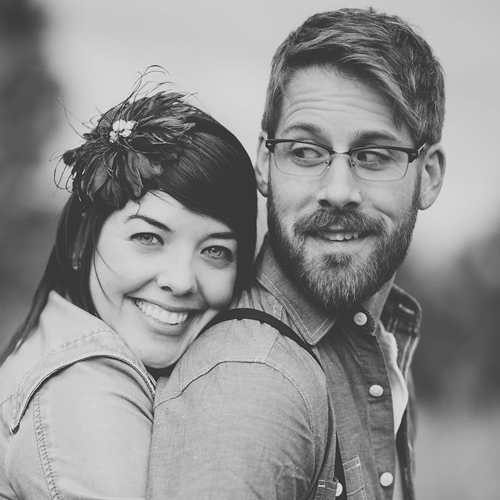 We love you Nathan, can't wait for Follow Your Heart, and are so jazzed to see what the future holds! Please and thank you, and also I love "Take 5."